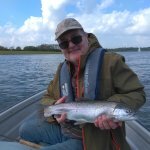 Fly Fishing on Rutland Water. 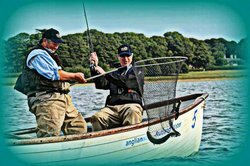 Learn to fly fish. 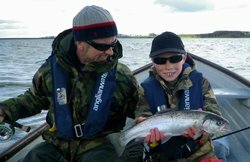 Tuition, guided fly fishing, fishing trips, groups, corporate team events, gift vouchers. 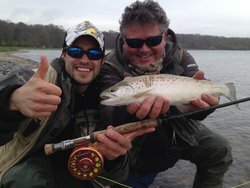 Probably the best stillwater trout fishing in the UK. 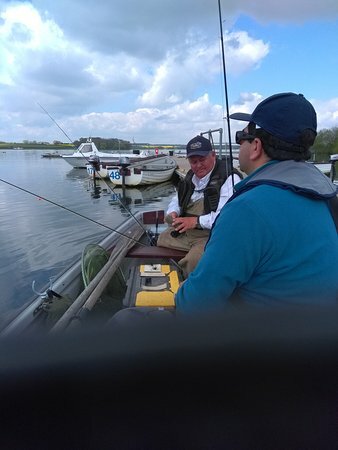 I thoroughly enjoyed my day out with Rob on Rutland. 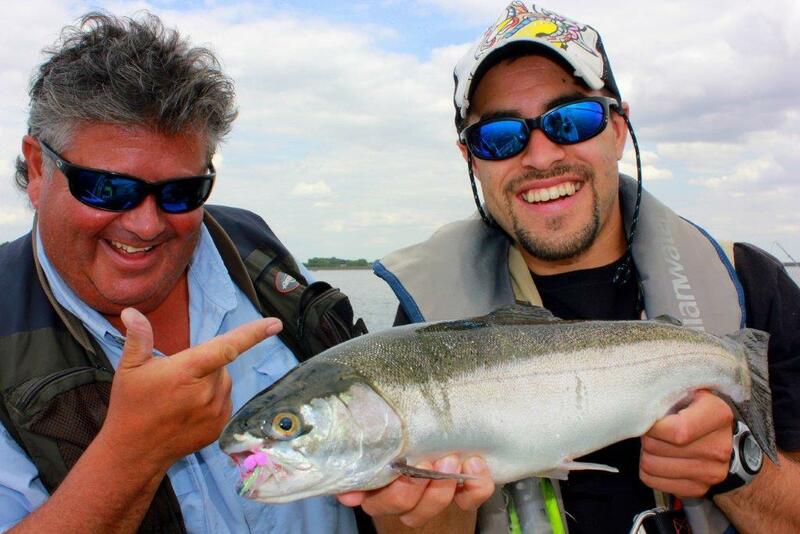 He is an energetic and hard working guide and very good company. 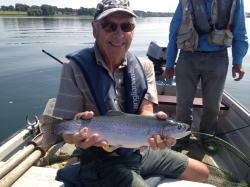 The reservoir is a fascinating and beautiful spot with some great fishing and I look forward to returning. Very memorable day out with a great tutor! Yes, we had a great time out on the water.. Your sister really enjoyed it too.. 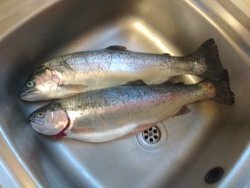 I think they could hear in Oakham when she hooked a fish!! :) ha ha... Many thanks and hope to see you again next season.. 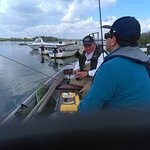 Rob did his very best to ensure we got the best out of this experience and was determined that we would catch a fish which we did. Unforgettable. 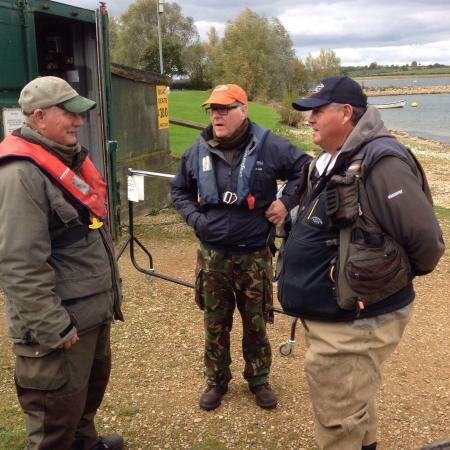 That's a great review of Rutland Water and what a great facility it really is. 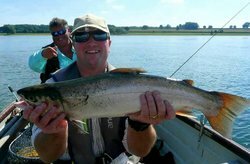 Rutland Water Fly Fishing Adventures offer independent guided trips and beginners courses with our own Lakeside Guest Accommodation on the water's edge. 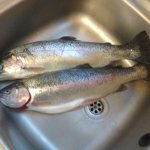 Good fishing! 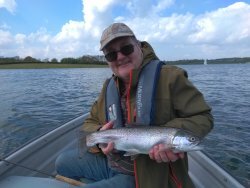 Get quick answers from Rutland Water Fly Fishing - Day Trips staff and past visitors.